The following story comes courtesy of the Hudson County View. A Hoboken man was among nine individuals that were charged with filing fraudulent applications to receive Superstorm Sandy relief from the federal government, Attorney General Chris Porrino announced. Jerry Gustoso II, 44, of Hoboken, is charged with second-degree theft by deception and fourth-degree unsworn falsification, officials said. Gustoso stands accused of filing fraudulent applications for FEMA assistance, a low-interest SBA disaster-relief loan, state grants under the Homeowner Resettlement Program (RSP) and the Sandy Homeowner and Renter Assistance Program (SHRAP) funded by the state Department of Human Services. As a result, he received a total of approximately $213,234 in relief funds. 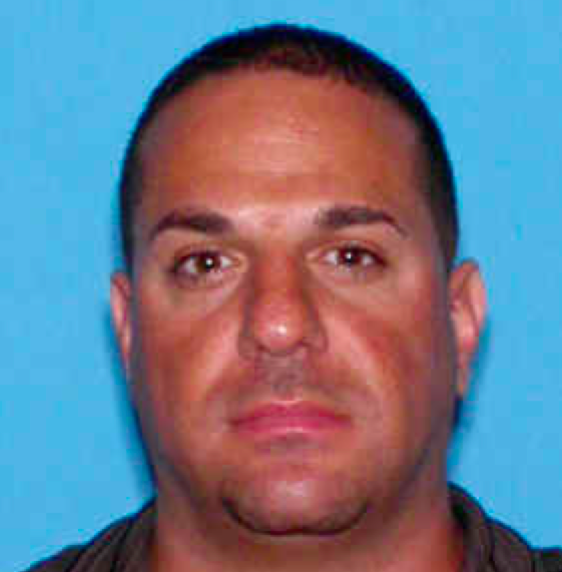 Gustoso allegedly falsely claimed in his applications that a home he owns a Bayville home, which was damaged by Superstorm Sandy was his primary residence at the time Sandy struck. However, according to authorities, his primary residence was in Hoboken, and the Bayville home was a seasonal vacation home.